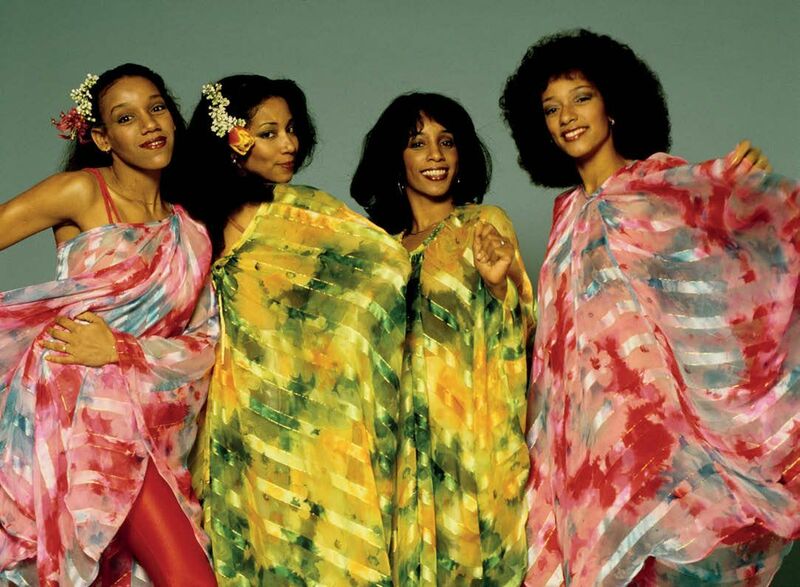 WITH LASTING SUCCESS SEEMINGLY OUT OF REACH, SISTER SLEDGE WERE ON THE VERGE OF SPLITTING UP. 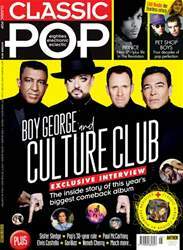 KIM SLEDGE TELLS CLASSIC POP HOW A CHANCE MEETING CHANGED THEIR LIVES. Sister Sledge were ready to quit. Though they’d tasted success abroad and played some amazing shows (notably with James Brown at the 1974 Ali/Foreman Rumble In The Jungle boxing spectacular), as they prepared to put their teenage years behind them, the four American siblings suspected their singing careers had hit a wall. Maybe it was time to give it up and move on? Yet a chance meeting was about to change the course of their lives – and it wasn’t with Chic.